Another of our Scottish Gardens the Harrison's Garden. 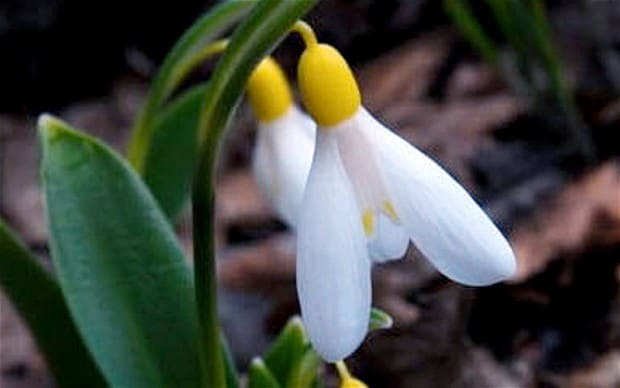 When visiting Australia Ian Christie had told me about the yellow Galanthus selling on ebay for 725pounds, its a bit hard to believe when you hear someone paid that much for one bulb. So when we visited The Harrisons garden, it wasn't hard to believe that anything so beautiful could be found in this peaceful garden, with its lush growth and many blue Meconopsis. When visiting, I asked Elizabeth about the Galanthus and she pointed to where it had been found, perfect for growing Galanthus. 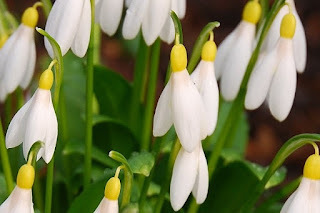 Ian Christie a Scottish nursery man and also ex president of the Scottish Rock Garden Soc. 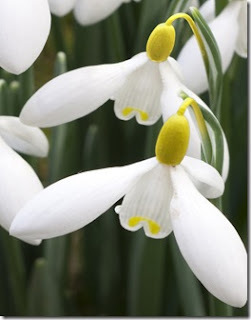 was in charge of propagating Galanthus woronowii Elizabeth Harrison, I'm not sure if Elizabeth asked Ian to come to their garden to show him the yellow Galanthus or if Ian saw it when he was visiting, but whatever way it was we are certainly lucky to see it, even if it is only in pictures. Some of the yellow Galanthus have yellow stems but it is quite rare to have a yellow ovary and it certainly is a stunning Galanthus. Galanthus woronowii do well in Australia, so if ever anyone is feeling very financial. The garden pictures speak for them selves.